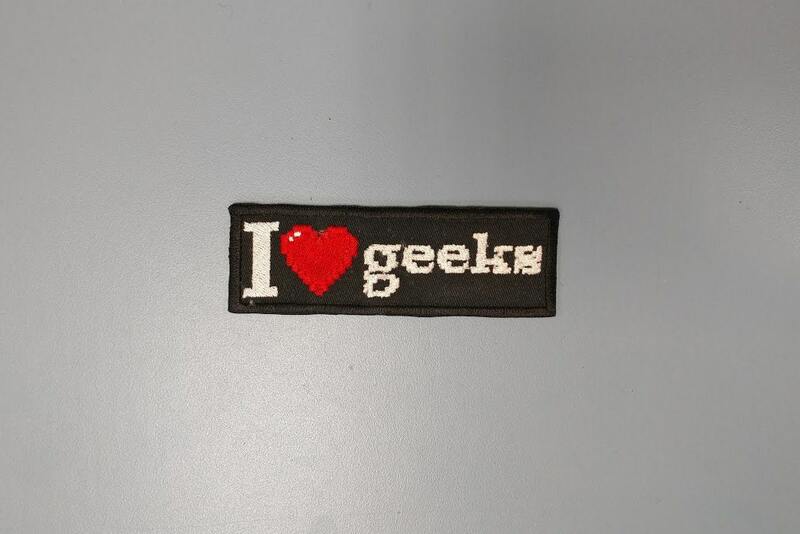 Show your love for geeks with this geeky patch sewn with white, red and black thread on a black patch background. This patch is sewn with a pixel heart and pixel font. 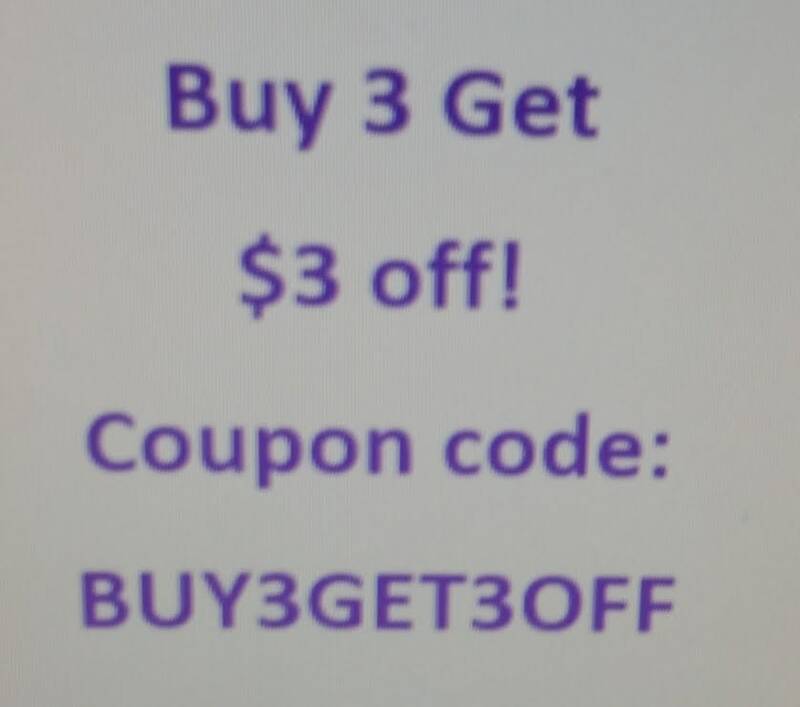 It measures approximately 4.5"W X 1.5"H. It has an iron on backing to make application easy. This patch ships between 2-5 business days.